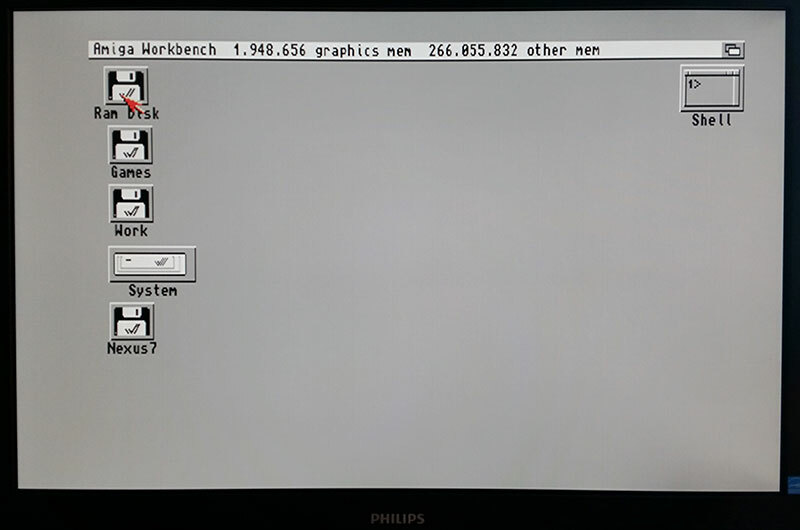 I’ve been reading a lot about modern TFT monitors that are compatible with the “infamous” horizontal frequency of 15.6KHz that the native Amiga outputs. This has not been an easy task to find and most of the models are old and not sold anymore. 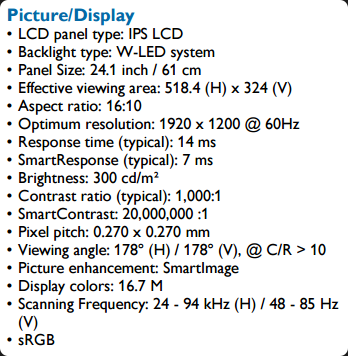 A friend of mine told me about a Philips IPS TFT that supported this frequency, even if the specification did not specify it. I ordered the screen from Dustin, a re-seller in Sweden that usually have next-day-delivery if they have the item ordered in stock. The model that I ordered was a Philips 24.1″ IPS TFT Widescreen (240PQPYN) and is a quite standard TFT by the look. While unpacking the device I noticed that it was a lot heavier that a normal TFT, but not “that” heavy, accept to that the picture quality was very good. 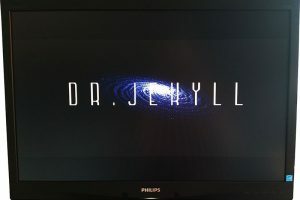 It has VGA, DVI , HDMI and Display Port and it also has built-in USB 2.0 HUB and speakers, but what I could see that was only via the HDMI so no extra connector for the audio. 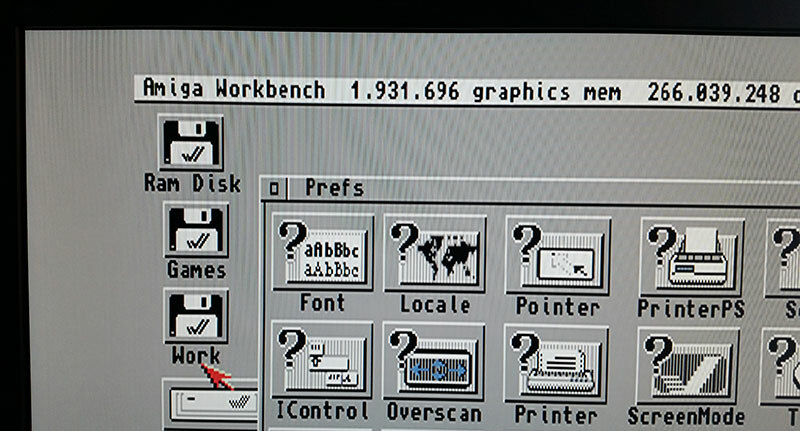 This monitor displays the Amiga native mode without any problem at all. You only need a DB23 to DB15 VGA converter and you are ready to go. I tested both LowRes, HiRes in PAL and NTSC without any problem at all and the screen did not have any flicker at all. But it did not like LACED mode at all, you had an even more annoying flicker than you had in the old days when you tried to use LACED on a non-LACED mode monitor. You can choose between 16:10 and 4:3 ratio and it actually works good. It centered perfectly each time I changed and I did not need to modify any settings. 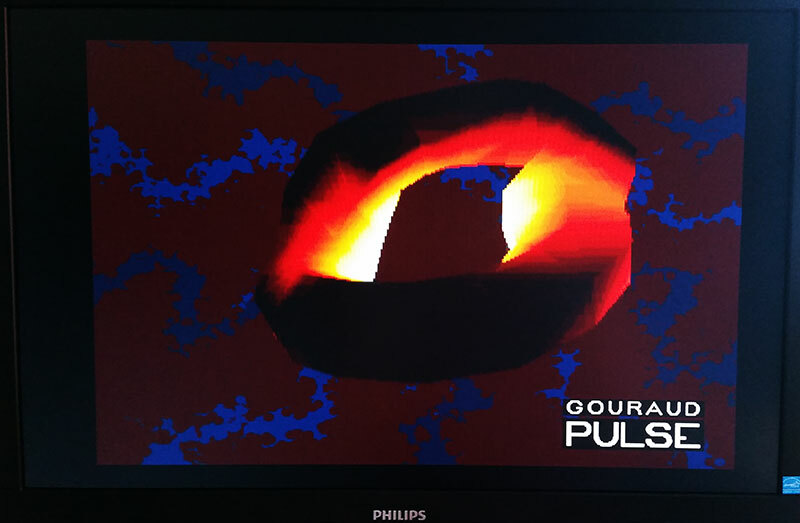 Supports the Amiga native 15.6KHz horizontal frequency with crisp picture quality. 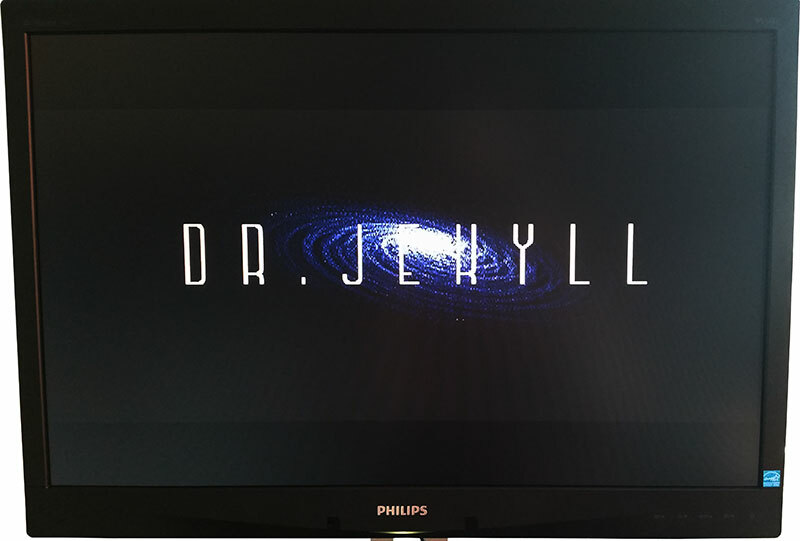 Can display in both 16:10 and 4:3 ratio. Has both VGA and DVI input. Height of monitor stand is adjustable. I had a tiny distortion on my picture but I believe that is caused by a bad DB23-15 converter. Audio only available via HDMI.